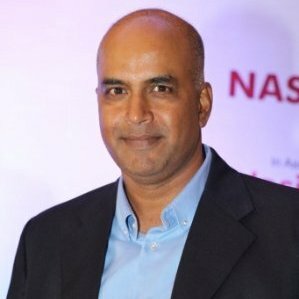 Bhaskar has over 20 years experience in the IT and Telecom industries, honing his insight in the Enterprise, Global and SME segments. Prior to NxtGen, he has worked with industry leaders like Dell Inc., Redhat Inc., Symantec Corp & Modi Corp. His forte is business planning, new technologies & building alliance partnerships. Bhaskar has an MBA (Dual specialization in Finance & Bio Tech) from Osmania University and Post Graduate Diploma in Patent Laws from NALSAR.